That’s the way the Japanese traditions see acupuncture, moxibustion and soft tissue work. It’s a beautiful, gentle family of traditions that uses more subtle stimuli for greater effect, creating a calming yet comprehensive experience for the patient. 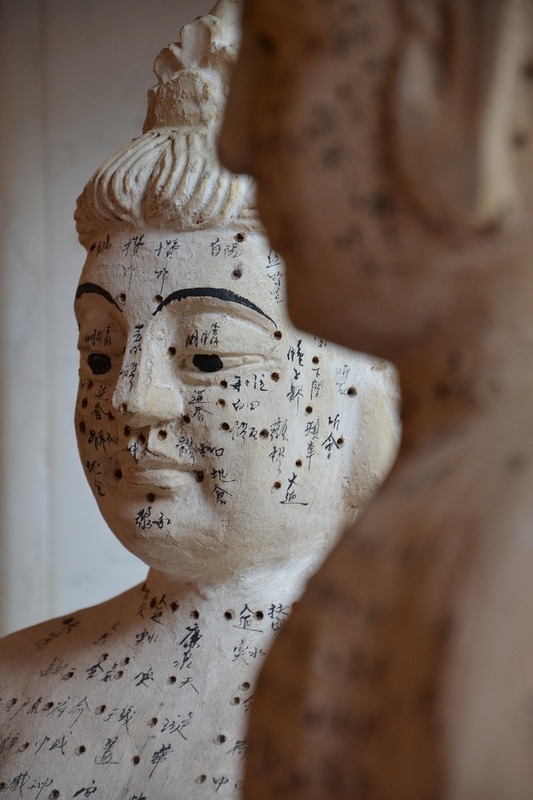 Starting in the 1700’s, Japanese acupuncture was practiced primarily by blind practitioners. This accounts for the refined and gentle style of touch used during treatment. The gentleness makes it a better therapy for exhausted, highly stressed, sensitive individuals and children. However, it is equally robust in treating a wide array of conditions and body types. The Japanese traditions of acupuncture uses smaller needles, shallower insertions and almost imperceptible manipulation to stimulate the acupuncture points. In some cases the needle is not even inserted but is held at a point or used in a stroking fashion. The Japanese traditions rely on hara/abdominal palpation diagnosis along with pulse taking to determine patterns of disharmony. From there, the most beneficial techniques for the session will be chosen. This may include body acupuncture, ear acupuncture, moxibustion, guasha, cupping, body work or herbal medicine.